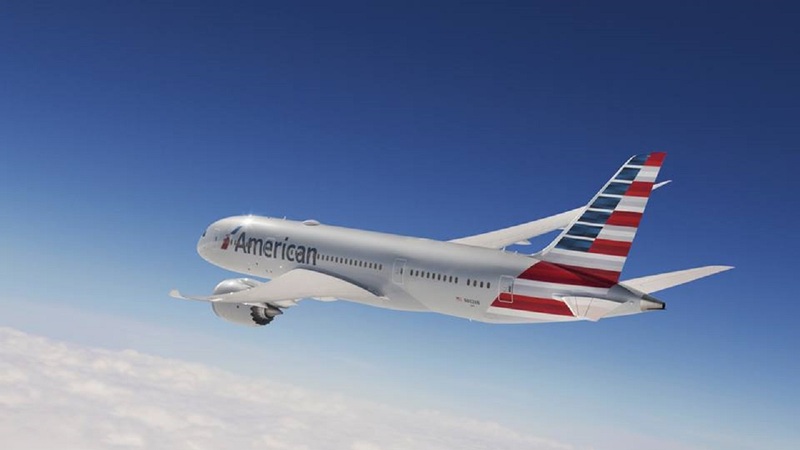 American, the world's biggest airline, said that in November on board planes it will replace plastic stir sticks with ones made from bamboo. 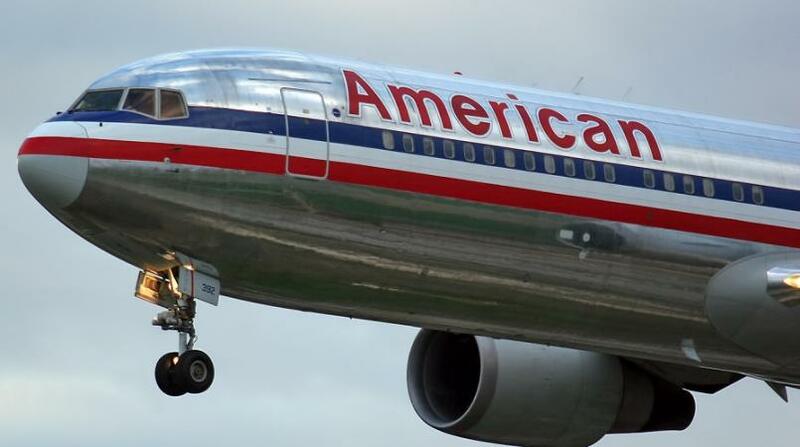 The airline said the moves will eliminate more than 71,000 pounds of plastic a year. 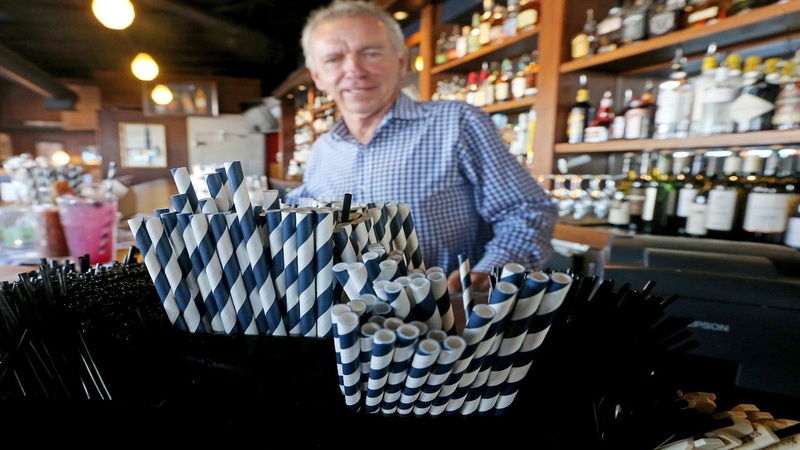 Alaska Airlines, the fifth-largest U.S. carrier, said in May that it would phase out plastic straws and citrus picks starting this summer and replace them with "sustainable, marine-friendly alternatives." Larger U.S. airlines — Delta, United and Southwest — still use plastic straws, according to representatives of those carriers. Hotels are making similar moves. 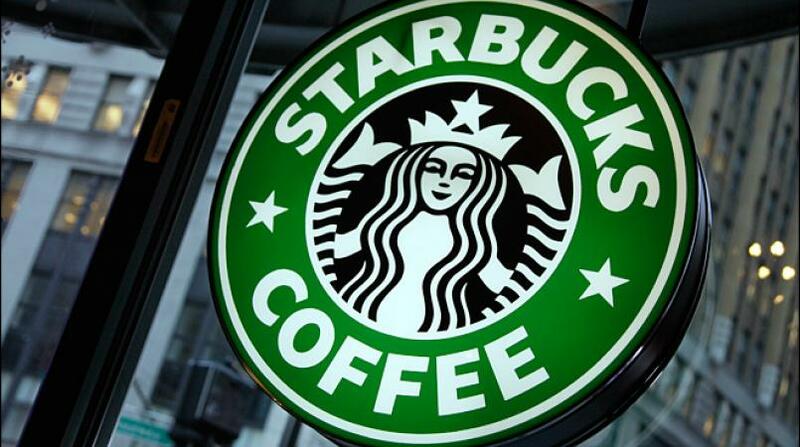 Hyatt Hotels Corp. said this week it will eliminate plastic straws and drink stirs from all its properties by Sept. 1. Hyatt said it will provide straws by request only, and will use environmentally friendly alternatives where they're available.